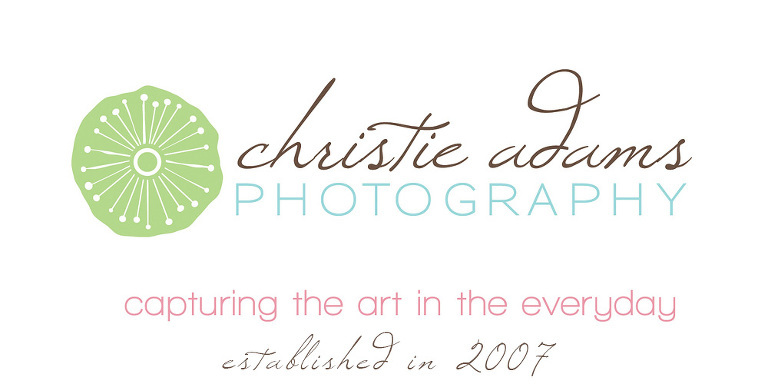 Christie Adams Photography is a modern boutique portrait studio established in 2007. 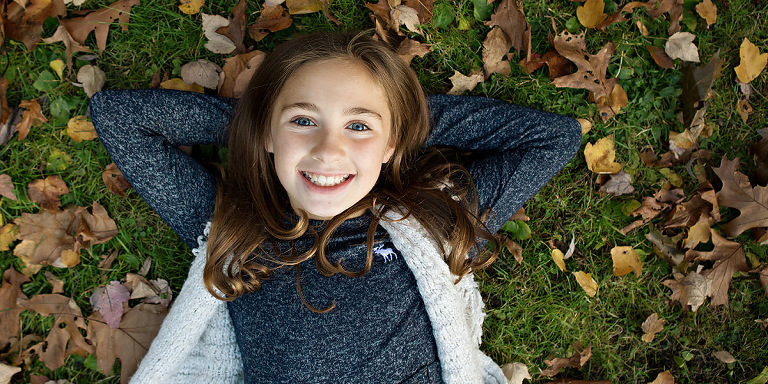 For the past 12 years Christie has specialized in maternity, newborn, baby, child and family photography in Northern NJ. Christie has photographed over 1000 families including 550 newborns at her studio and is known throughout New Jersey for her work with babies. 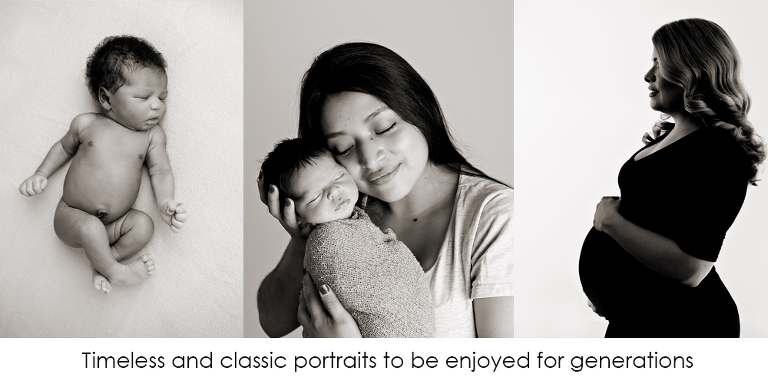 Christie specializes in timeless and classic images that will look just as beautiful 20 years from now as they do today. Christie's work has been featured in several newspaper and magazine publications in the Bergen county area. 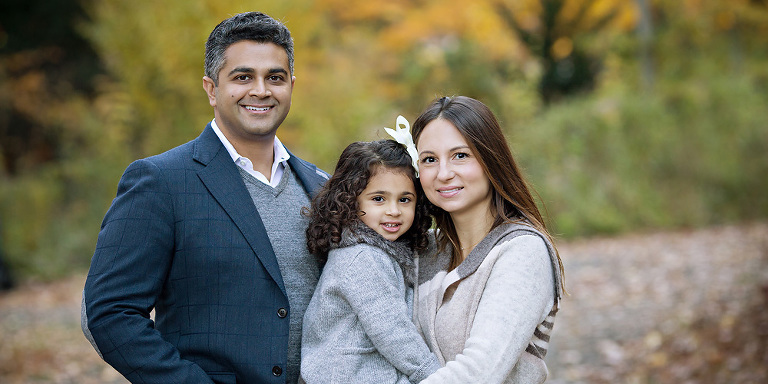 She has also been awarded Best Photographer in Bergen County and named top NYC area newborn photographer. Thanks for stopping by! Fill out the form below to tell us a little more about you. There are limited session dates available each month – please reserve early to ensure your date is set. I will reply to your message as soon as possible, usually within 1 business day.